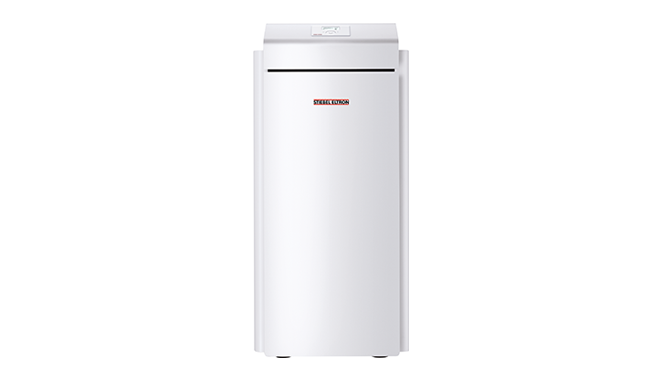 Save money while saving energy - the affordable WPF (S) basic series provides an ideal alternative to highly integrated geothermal heat pumps. 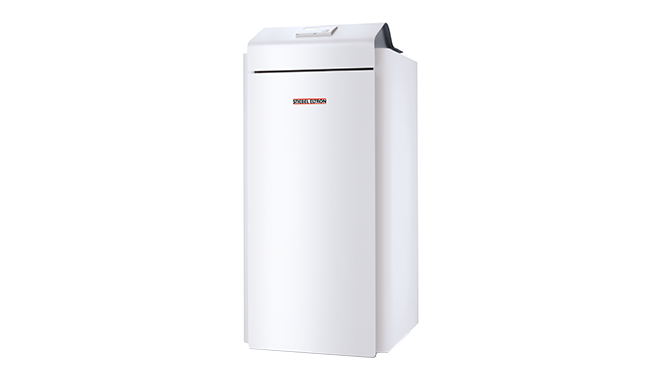 Featuring top STIEBEL ELTRON quality, the WPF (S) basic is designed for easy installation. Thanks to its compact and timeless design, it fits nicely into your home without wasting valuable space. 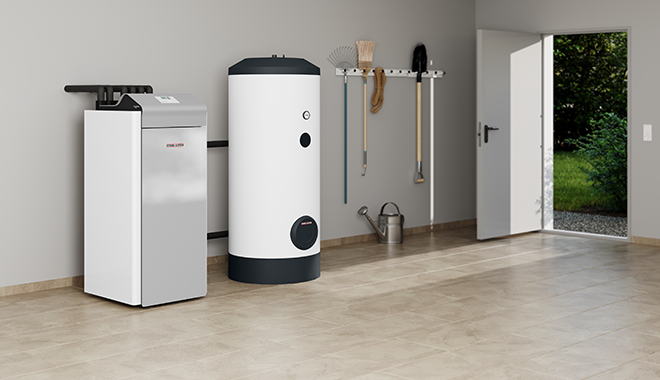 The WPF M range of geothermal hydronic heat pumps can be used with up to two controllers, making system control very easy. The modules can be matched, stage-by-stage, to your individual requirements, to deliver an energy supply solution for DHW and central heating.